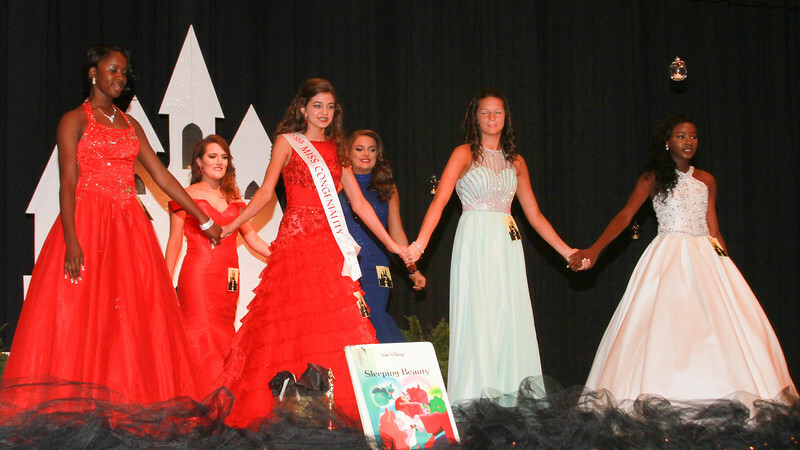 Congratulations to all of the participants in the Miss Hamilton County High School Pageant and to all of the people who worked to put it on!! It was a job well done!! Congratulations toTaylor Smith on being crowned Miss HCHS for 2017-2018 and to Julia Bristol on being crowned Junior Miss!! If you are interested in ordering images from this gallery, you may order with a credit card right here on this site and your order will be shipped directly to you! !